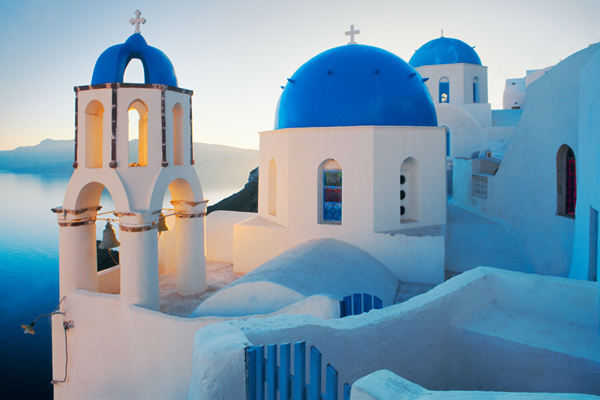 Pantone forecasts the color future and we have Dazzling Blue to look forward to in Spring of 2014. 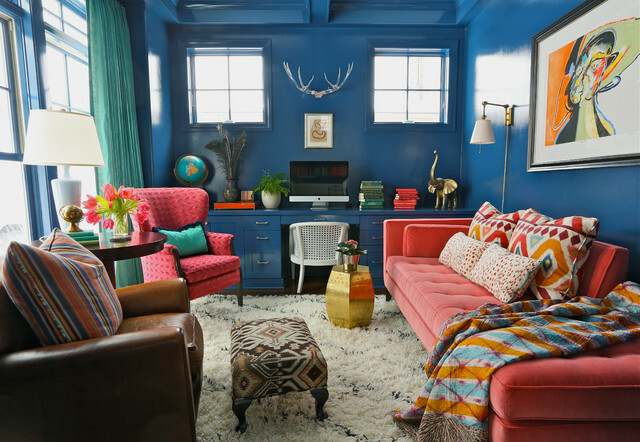 These predictions seem to tell the future for fashion and interiors in terms of color trend. This peppy version of cobalt is already present in many wardrobes and interiors as blues have been on the rise in brighter hues for a few years. Below are the others you will be seeing in the future. Are you inspired to go bold with Dazzling Blue this year? This post was created for THE SOUTHERN C. Please check out their site and join.